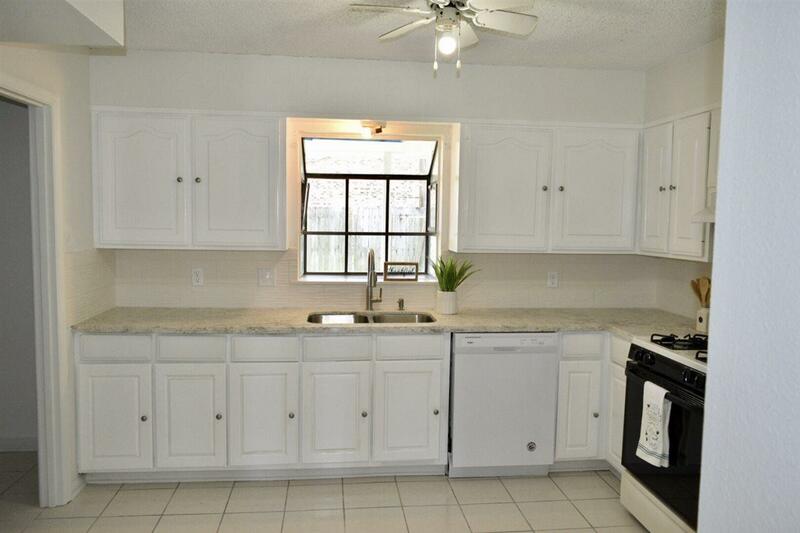 Recently remodeled beautiful townhouse located in PNG-ISD!! 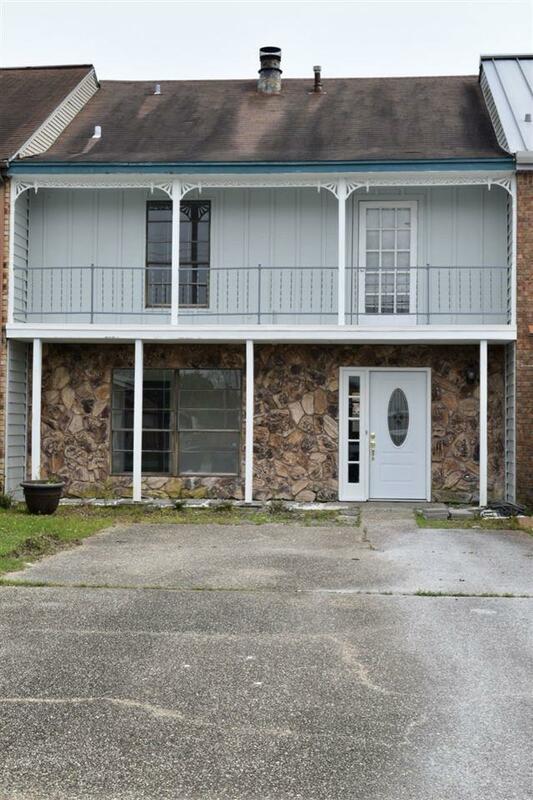 3 spacious bedrooms, 2 and 1/2 baths, 2 living areas and a wood burning fireplace. Enjoy a quiet evening on the balcony of this cute house. 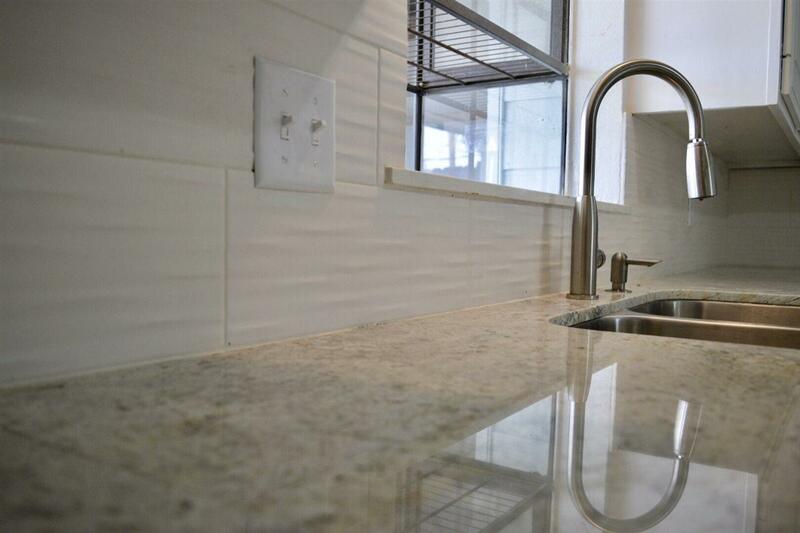 Gorgeous kitchen with new granite counter tops. Ready for a new owner! Listing provided courtesy of Alba Madsen of Realty Depot Of Texas -- 9005859.